Sterling Silver Breast Cancer Awareness &quot;Love&quot; Heart Locke..
.60 ct. t.w. White Zircon Star Locket Necklace in 14kt Yellow Gold and Sterl..
Sterling Silver Mother/Daughter Jewelry Set: Two Butterfly Heart Locket Neck..
925 Sterling Silver European Dangle Beads, Large Hole Beads, with Cubic Zirc..
Trendy Women's Long Rolo Chain Brass Cage with Wings Locket Pendant Necklace..
Picture Glass Pendant Necklaces, with Alloy Chains, Moon & Flat Round, Owl, .. 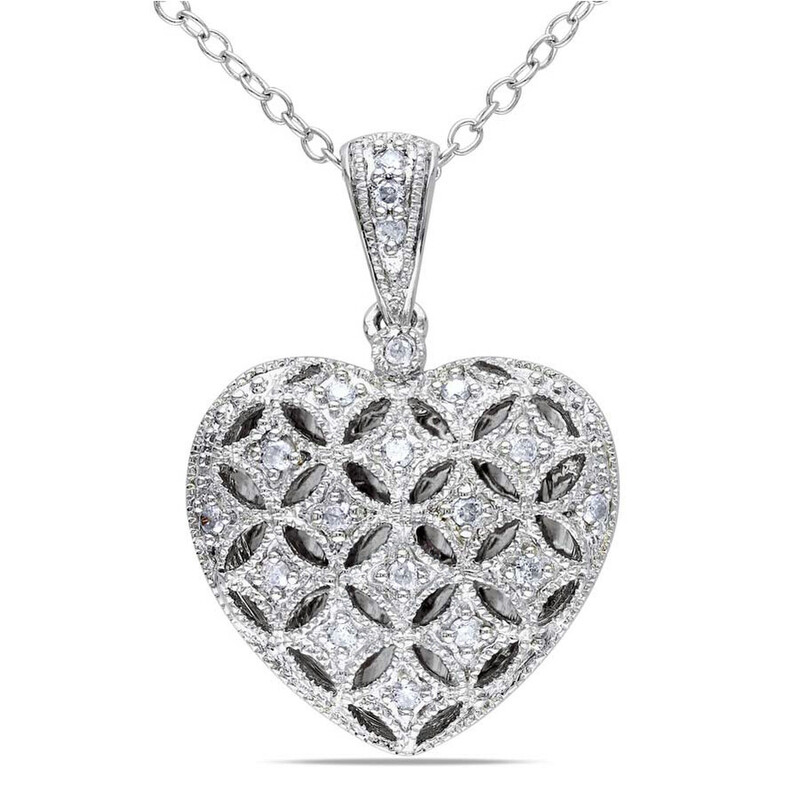 Romantic Valentines Day Ideas for Her with Your Photo Alloy Diffuser Locket .. Alloy Rhinestone Helm Pendant Necklaces, with Brass Ball Chains and Alloy Lo..
.50 ct. t.w. 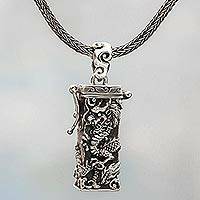 Blue Topaz Prayer Box Pendant Necklace in Sterling Silver. 18&a..
.50 ct. t.w. Blue Topaz Prayer Box Pendant Necklace in Sterling Silver. 20&a..
Sterling Silver Mother/Daughter Jewelry Set: Two &quot;I Love You&qu..
Natural Amazonite Graduated Beads Strands, 23~62x10~12x4~6mm, Hole: 2mm; abo..